As you may know already, PMP Credential is valid only for three years. And you need to renew your PMP Credential after three years. To renew your PMP Credential, you should have accumulated 60 PDUs in the three years cycle. I reported some time back that I have completed the 60 PDUs accumulation for my PMP renewal. If you are interested, you can see how did I earn 60 PDUs. 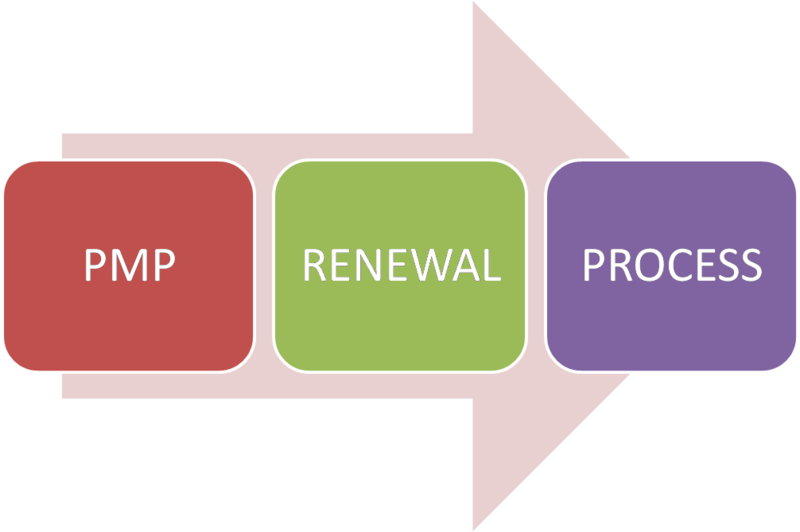 In this article, I am going to explain step by step how I renewed my PMP Credential. 2. Enter the username and password to log in to the system. 3. Click “Begin the renewal process”. 4. Agree to the PMI Certification Application/Renewal Agreement. 5. Complete the billing address. 6. If you have been given a Company Code to pay for this renewal, please enter the company code. If not, select “No, I do not have a company code” and click Next. 7. If you have been given a Voucher to pay for this renewal, please enter the voucher number. If not, select “No, I will be paying for this online” and click Next. 8. You need to enter your credit card details for the online payment. The PMP credential renewal fee is $60 (U.S.) for PMI members and $150 (U.S.) for non-members. 9. Finally, review and submit your payment. 10. Your application for renewal should be approved. You can print the receipt. Thank you for sharing these guidelines. I am impressed that you have this kind of article that is useful for those who are taking online pmp certification training. :- PMI’s Project Management Professional (PMP) ® credential is the most important industry-recognized certification for project managers. Recently I went for a PMP prep course by the training provider mentioned above, the instructor was too good and I passed with relative ease. Looking forwards to apply what I learned in PMP class in my company. Do you happen to know whether or not renewing early will add time onto your current credential period? Once you renew the credential, 3 years will be added to your original expiry date. So, it does not matter how early you renew it.